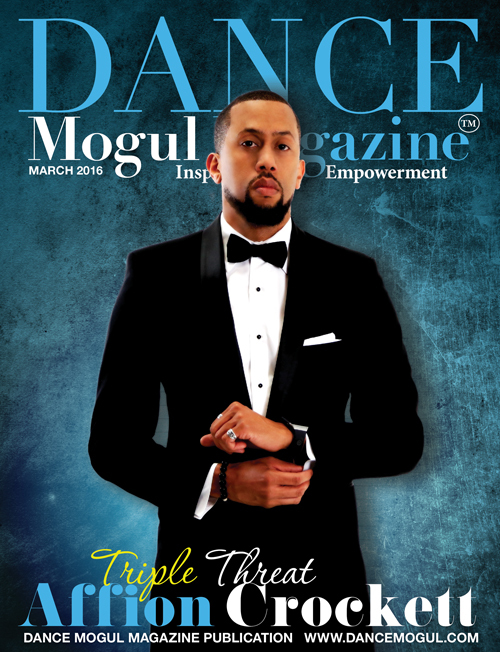 Dance Mogul: Marc you are one of the few Brooklyn dancers to achieve and maintain mainstream success, what advice or words of encouragement do you have for the dancers in NY that are trying to find themselves and their way? Marvelous: Yeah I’m actually the 1st lol, well as far as out of the Flex’n Community in Brooklyn. But yea, I honestly would tell them to continue to train themselves as much as possible in knowing different styles and picking up choreography faster and being as strong as possible in choreography and freestyle. You want to be a threat to your competition on all levels. 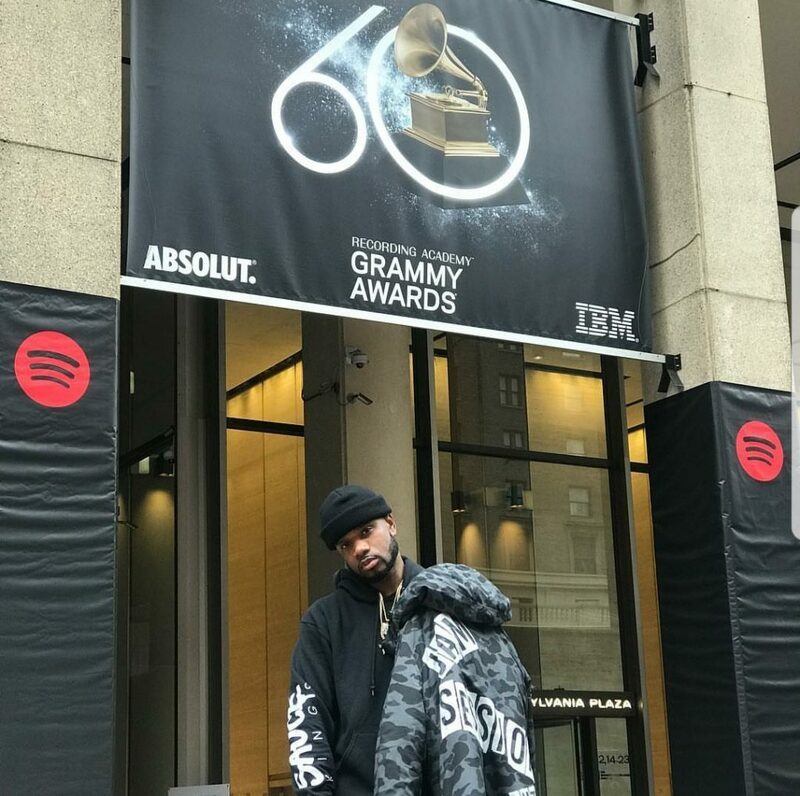 And honestly, you cannot be afraid of taking risks whether that be to leave New York for an audition or to live and chase your dream, whatever it is you gotta meet God halfway. 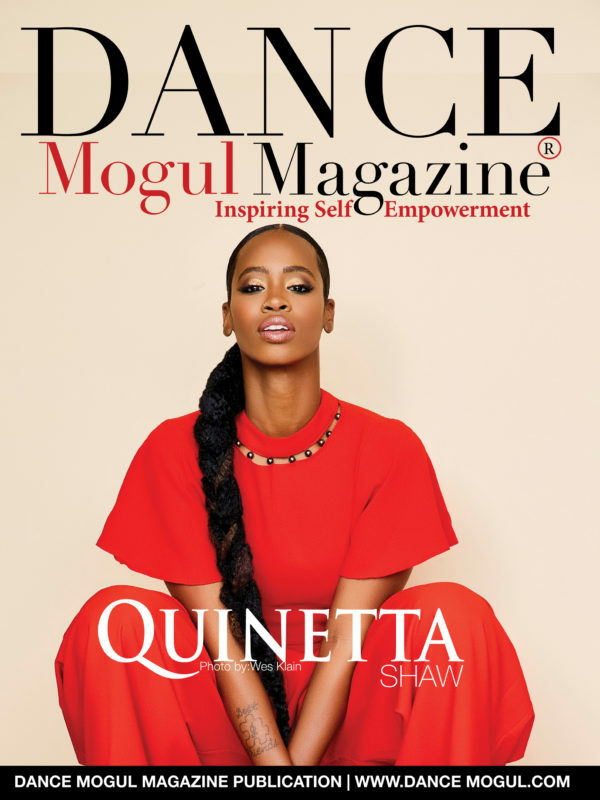 Dance Mogul: What was it like to perform at the 60th Annual Grammy Awards? Marvelous: Honestly, this was like my 5th or 6th and it was exactly what I knew it would feel like! Uniquely Incredible! 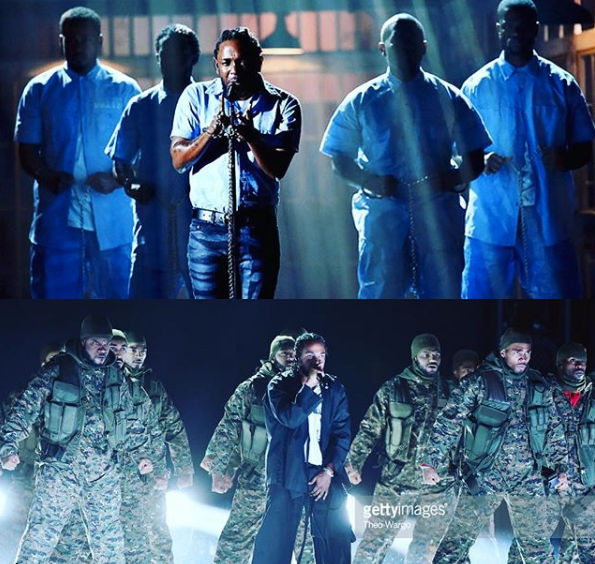 This was my 2nd time working with Kendrick Lamar, and just like the 1st time 2 years ago on the 2016 Grammy’s, I felt such a deeper appreciation for him as an artist because of the message that he wants the world to get from his music and performance. He is our Generations Tupac! And I’m grateful to God to be apart of his vision. 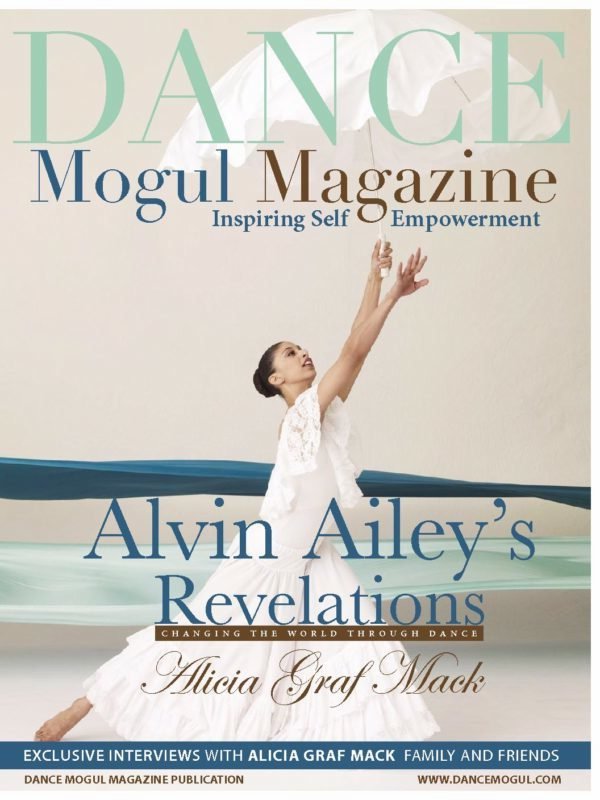 Dance Mogul: Do you have any projects you can talk about coming up for you this year? Marvelous: The Latest Project that I am excited about is the Tv Series STEP UP HIGH WATER!. 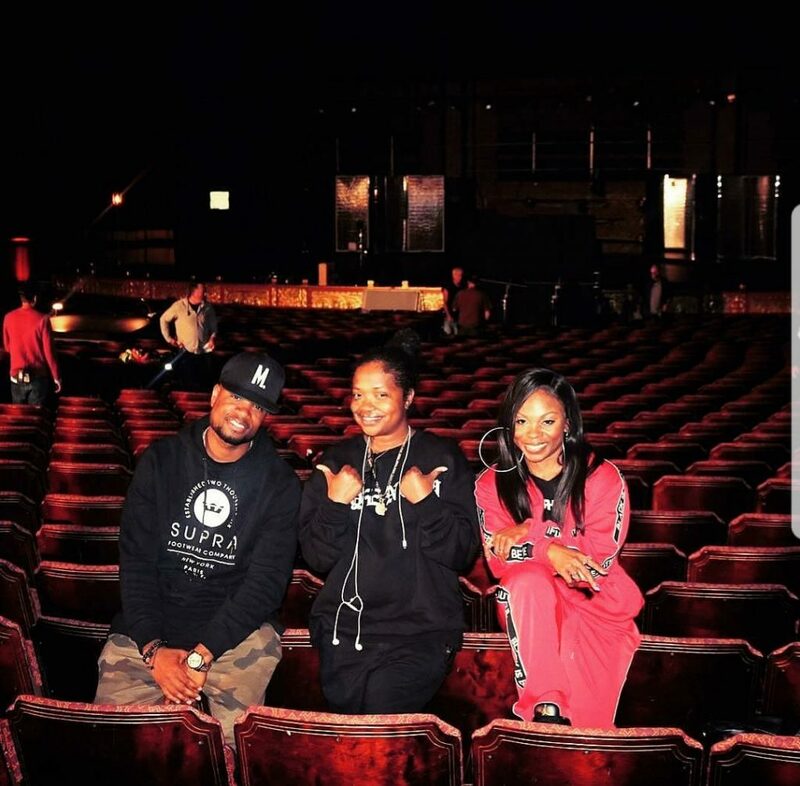 Jamal Sims and Jamaica Craft were the Head Choreographers and they brought me and Kiki Ely to assist. It was one of the greatest experiences I’ve had on a job working with a great team. 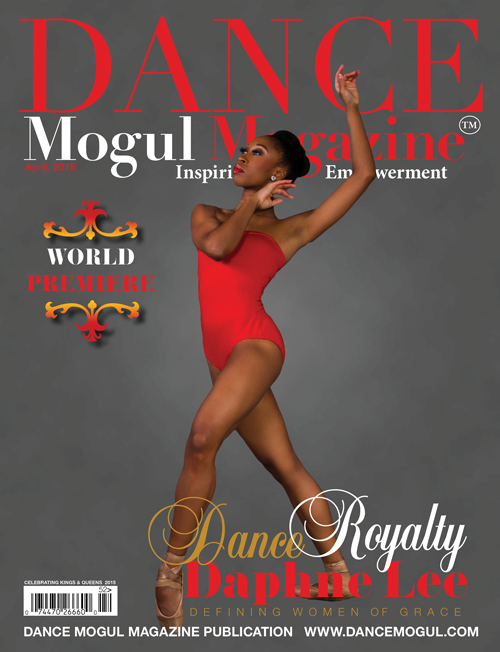 Intense dance scenes alongside some real life Drama and it takes place in ATL! I think this show will be a new favorite for fans. 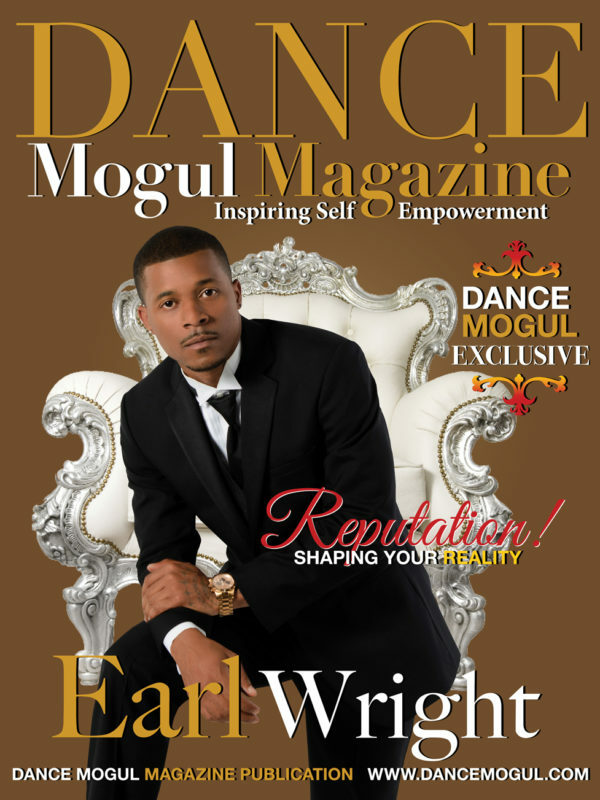 Dance Mogul: How do you see yourself pushing your self forward while elevating the culture on a bigger scale? 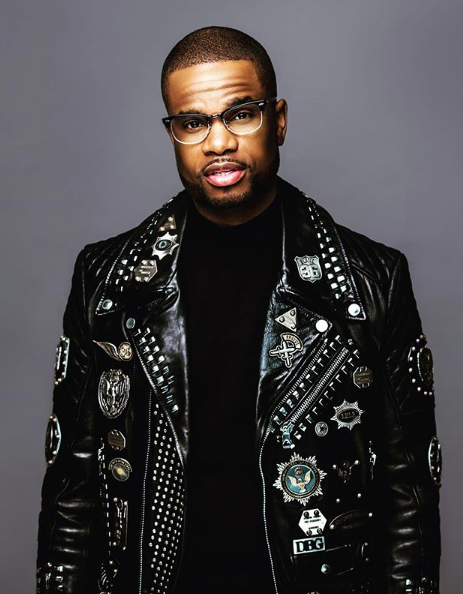 Marvelous: That’s a good question I would say I would continue to push myself with the growth of being a Choreographer and Actor, and working more in the Tv and Film world and using these things that I’ve learned along my path to bring a different vibe to the mainstream world. I’m barely scratching the surface so far. 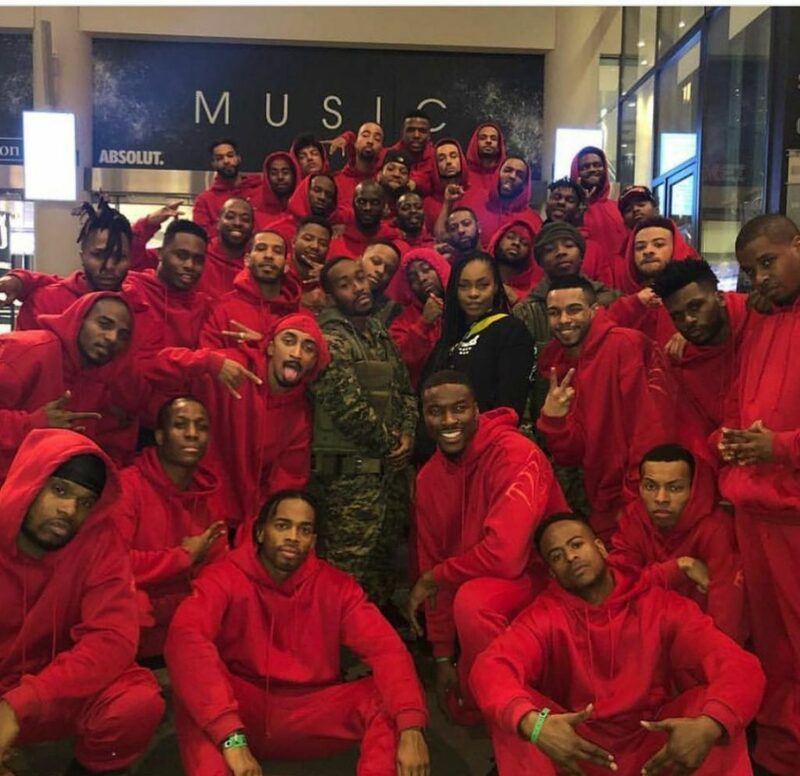 I would love to see more hip hop driven dance shows like Step up High Water, but even deeper maybe more raw dance movies with real-life circumstances. 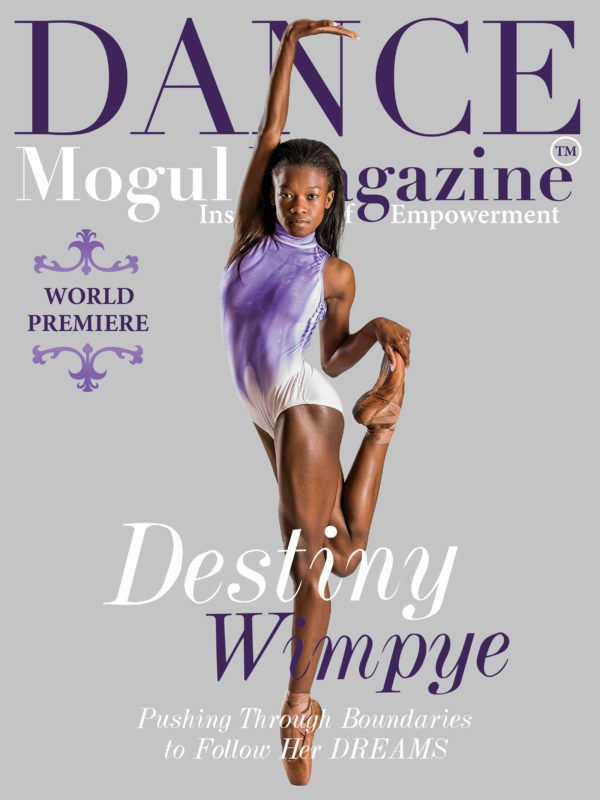 Dance is only gonna get bigger as it already has, but it’s time to tell real stories. 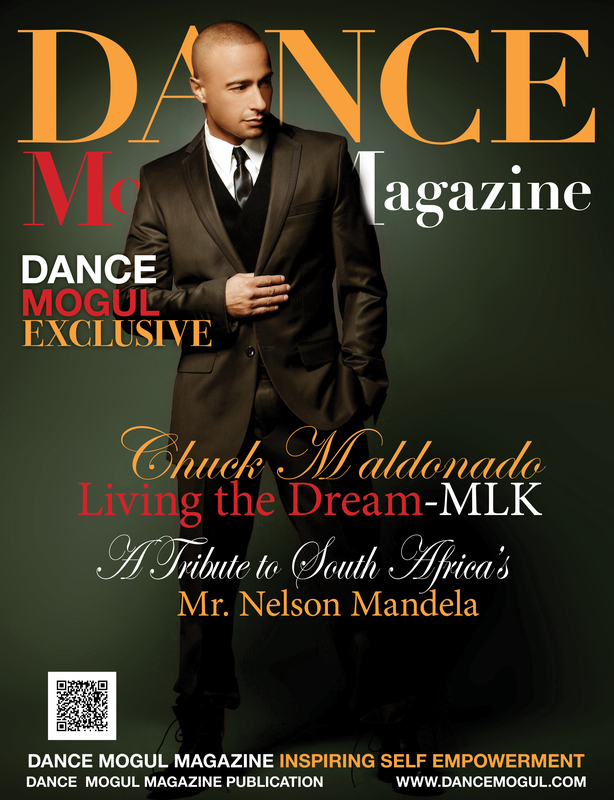 Dance Mogul: Is there anyone you would like to thank that has recently contributed to your journey?